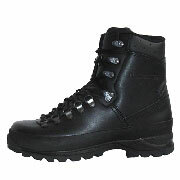 Lowa military boots are among the best boots in service with the army and police today, they are all well made, re-soleable and durable. 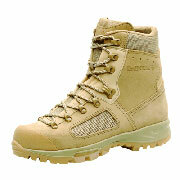 For tough combat or urban patrol; Lowa Combat Boots are a must. With a classic design and high tech construction, Lowa boots are suitable for any operational environment, if you are looking for a Goretex boot or a desert boot, Lowa boots are great value. 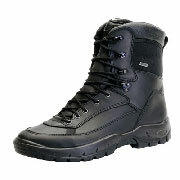 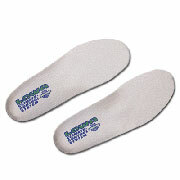 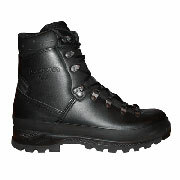 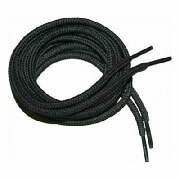 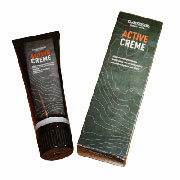 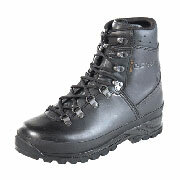 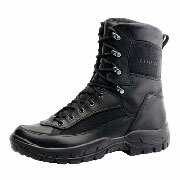 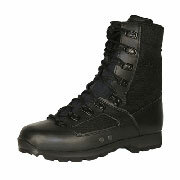 New for 2011, the Lowa Jungle Boots are a new addition to the Lowa Combat Boot range.